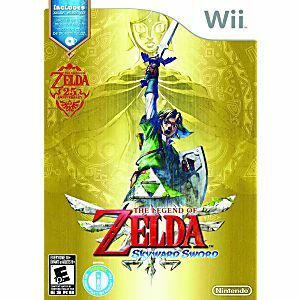 Legend of Zelda: Skyward Sword Nintendo Wii Game guaranteed to work like new and backed by the Lukie Games 90-day no questions asked returns policy! This version includes the limted release music CD. 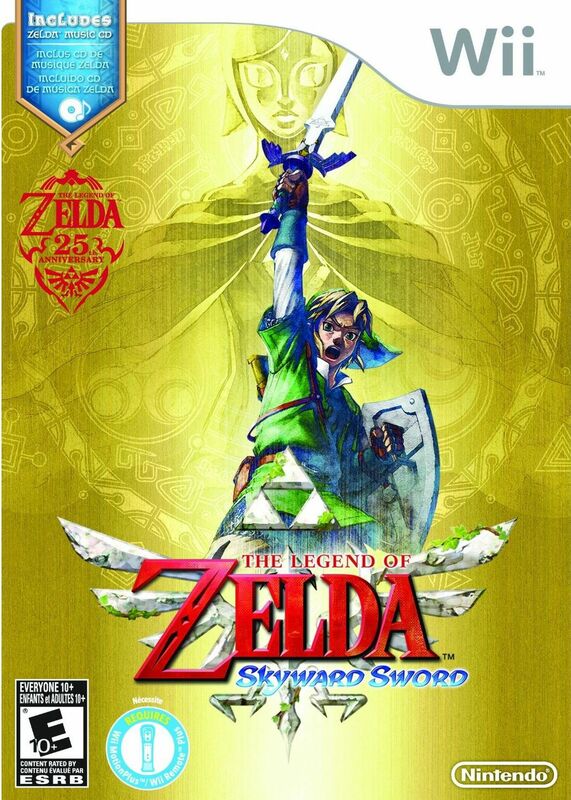 Call me crazy, but I'm 15 hrs in and SS is up there with OoT and WW on my favorite Zelda list. This game is fresh and fun. Lukie Games delivered a great experience, as always. I'm very happy i made that purchase here the game is great but i already knew that from playing it previously, but the shiping was fast the price was fair just a little sad its on sale now ;-O. great buying experience overall... keep it up! Great condition, came in as described and works like it was new. The game came in like new condition, not a scratch. This game requires the Wii motion adapter to play. I didn't even know such a thing existed until I tried to play it and could not get it to work. It would have been nice if that information was posted in the description.